The Crewe collection contains a number of early editions of works by Oscar Wilde (1854 – 1900). 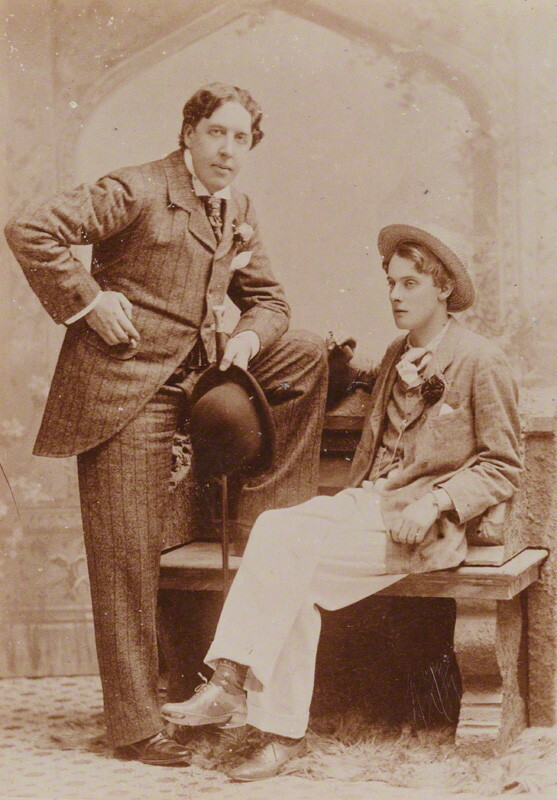 Wilde was known to the 1st marquess of Crewe when he was Lord Houghton and a fellow member of Wilfrid Scawen Blunt’s Crabbet Club. The collection also contains works about, and relating to, Wilde published after his death. Lord Alfred Douglas (1870 –1945), a cousin of Blunt, was an author and poet but is better known as the friend, lover and instigator of the downfall of Oscar Wilde. Following Wilde’s death Lord Alfred’s behaviour became increasingly erratic and led to his involvement in several libel actions and much public controversy. His relations with Robert Ross (1869 –1918), an art critic, art dealer, friend and literary executor of Wilde became particularly bitter and inflamed. Lord Alfred vindictively pursued Ross and attempted on a number of occasions to have him arrested and tried for homosexuality. Another object of Lord Alfred’s bile was Edmund Gosse, a friend of Lord Crewe and a supporter and protector of Ross. 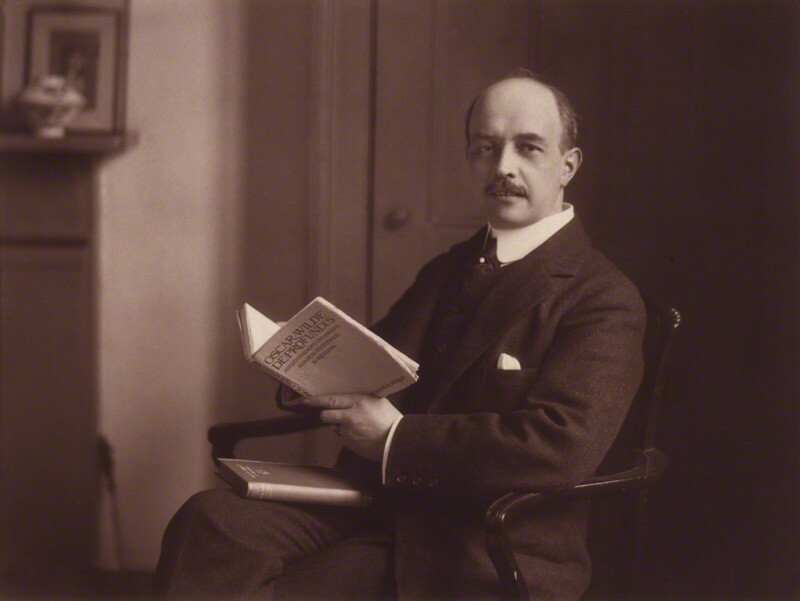 In 1916 Lord Alfred wrote and circulated The Rossiad, a polemic directed against Ross, a copy of which was sent to Lord Crewe through the Privy Council Office. This was accompanied by a letter from Lord Alfred suggesting improprieties on the part of Gosse. Books from the Crewe Collection including The Rossiad and works by Oscar Wilde are currently on display in the Wren Library during public opening hours. Trinity College Library posted an article on an artifact of the feud between Robert Ross and Lord Alfred Douglas. Douglas tried to deliver a copy of his scathing satire of Ross, The Rossiad, to Lord Crewe.